Ole! 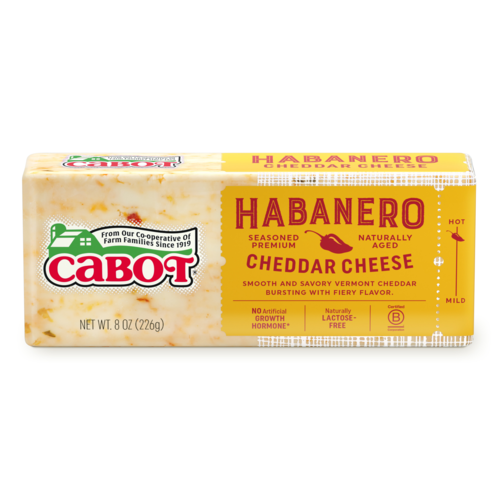 Our fieriest south-of-the-border lactose-free cheddar yet. Ole! 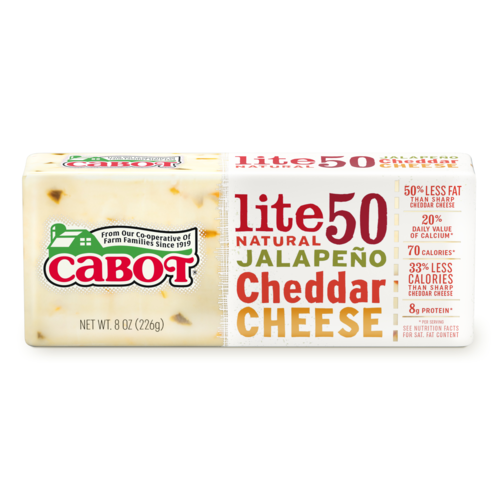 Our fieriest south-of-the-border lactose-free cheddar yet! Attention-grabbing habaneros offer a ride-'em cowboy, yee-haw, blazing taste experience. Not for the timid! Ingredients: Pasteurized milk, cheese cultures, jalapeño peppers, salt, taco seasoning (spices, salt, garlic powder, green onion, citric acid, paprika, natural flavors), habaneros, enzymes. 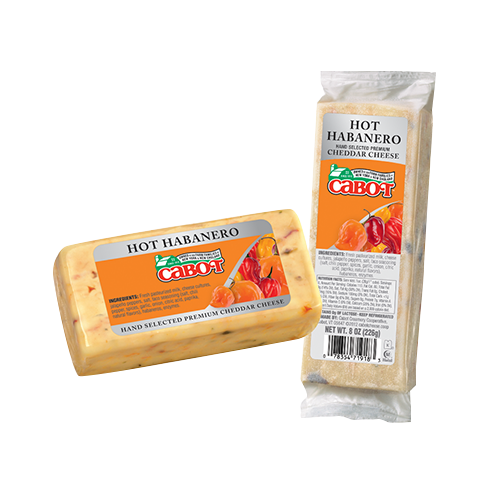 This biting combo of rich cheddar and spicy habanero and jalapeno peppers will have your taste buds crying, "Mercy!" before asking for more. 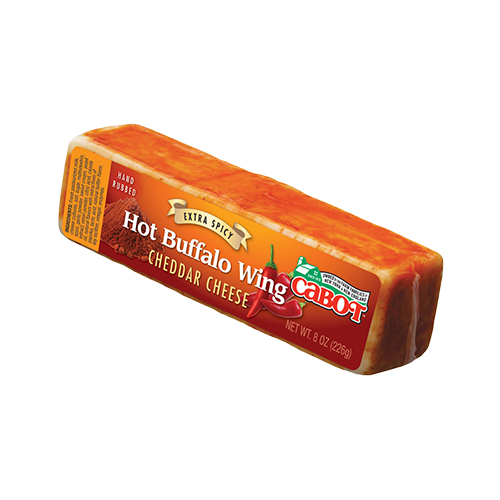 Available in easy-to-slice Deli Bars, our Lactose-Free Hot Habanero Cheddar brings a flair for the exotic to our classically delicious cheddar, for a pairing that's unstoppable.